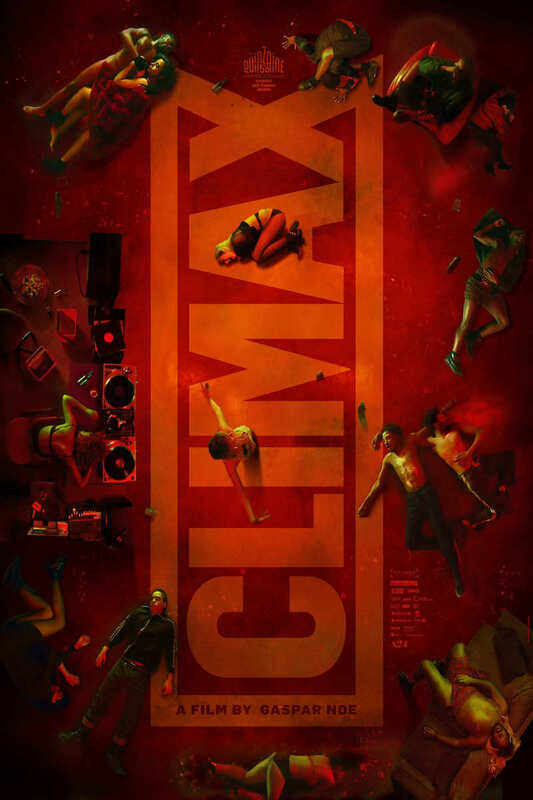 Climax DVD release date is set for May 28, 2019 and available on Digital HD from Amazon Video and iTunes on May 7, 2019. All they wanted was to have a dance party. However, when young French dancers head to an empty school building to rehearse, their plans become unhinged and they find themselves in danger. The sangria they brought to help them enjoy the rehearsal was spiked with illegal drugs. What was supposed to be a fun night with friends turns into an event they're going to have to try and survive together. DVDs Release Dates is the best source to find out when does Climax come out on DVD and Blu-ray. Dates do change so check back often as the release approaches.